Morse code with their car horns. vocal trio Pastiche, in which she continues to perform with till this day. (Nigerian pop in Yoruba), and Jai Uttal (Indian fusion in Hindu and Sanskrit). and has worked with such notables as McCoy Tyner, Joe Henderson, Ray Charles and more. the music speaks with passion, emotion and saudade. 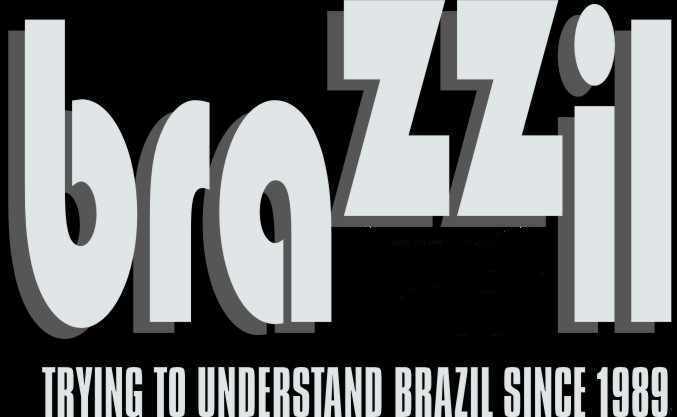 If It Is TV Brazil Why Most Brazilians Were Left Out?